Submissions have now closed for San Marino’s quest to find a song for next years Eurovision in their competition ‘1 in 360’. Last month, the Sammarinese national broadcaster – SMRTV – opened submissions for the country’s first ever national selection for the Eurovision Song Contest. Bidding artists from across the world have submitted their songs online, with SMRTV receiving over 1,000 submissions in total. You can now vote for your favourite performers from this year’s submissions. Who are the other 2 wildcards? 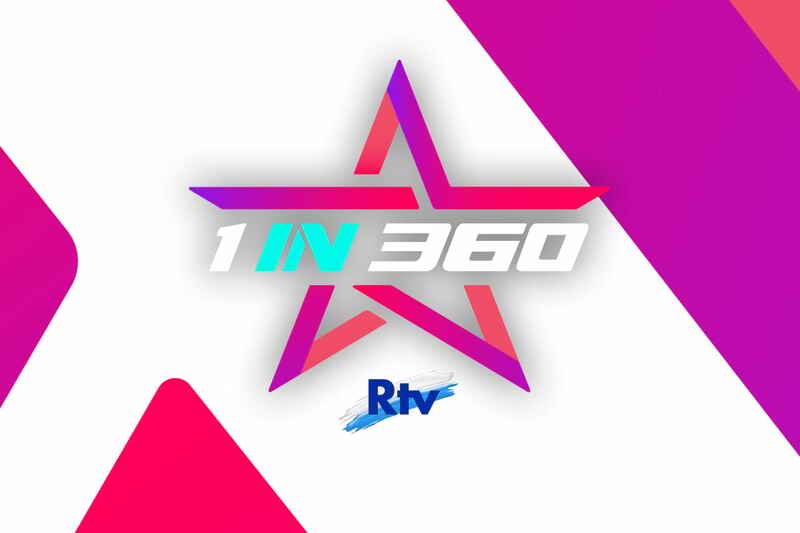 In total, 3 artists will receive a wildcard in the Sammarinese national selection for Eurovision 2018, each of whom will be determined via separate votes. 1 will be from the current online vote, 1 will be from fan clubs and 1 will be chosen by the broadcaster SMRTV. The remaining 7 competitors will then be determined via the national broadcaster and the 1 in 360 jury members. Once the 10 participants have been unveiled, the country’s national selection will then begin at the start of 2018. Aswell as earning the honour of going to the Eurovision, the winner will also be invited to record an entire album together with the 1 in 360 team. San Marino has had a tough time in the Eurovision, entering eight times, but only ever qualifying once, with their debut being in 2008. The highest position the country came was in 24th place in 2014 with the song ‘Maybe’ by Valentina Monetta, who currently holds the record at the Eurovision for representing her country four times. Further details regarding San Marino’s forthcoming national selection are expected to be released over the coming weeks.